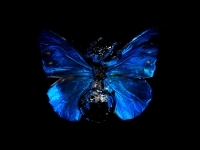 Dellasposa is proud to announce the highly anticipated exhibition ‘Death of the dream’. 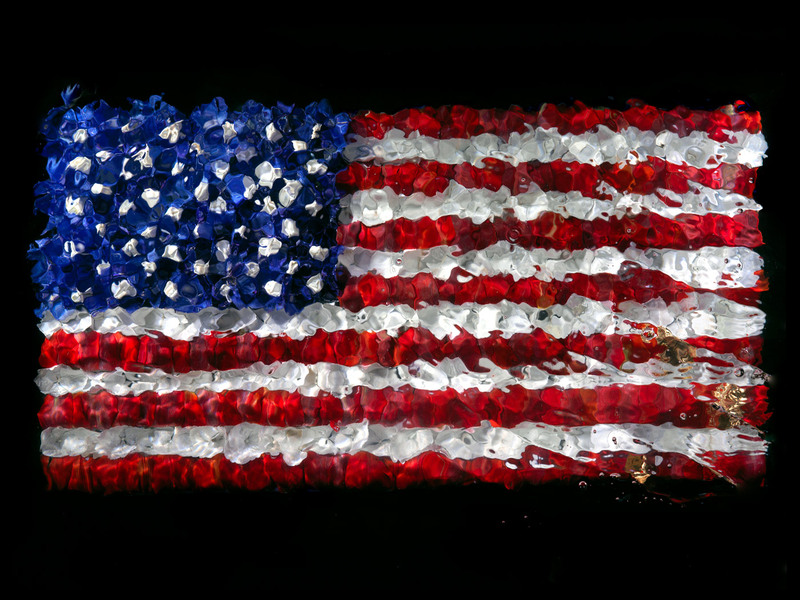 The work by British contemporary artist Alexander James will be unveiled by Dellasposa Fine Art, between 4th - 17th September, 2017. 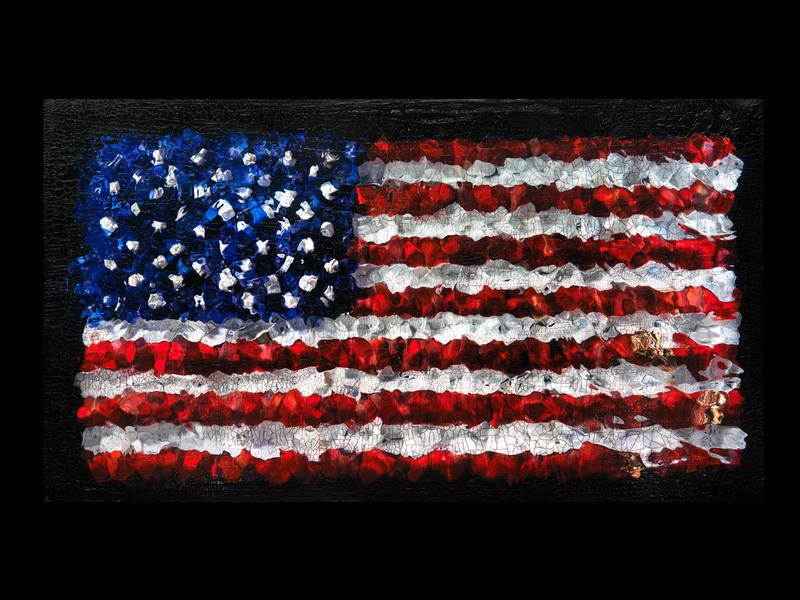 The exhibition will showcase some of Alexander James’ latest and most profound collection of works, comprising two main series ‘Death of the dream of democracy’ and ‘Transparency of a dream illuminated’. Death of the dream presents a reimagining of the iconic American flag at an important juncture of American political life created at the juncture to mark President Trumps 100th day in office. 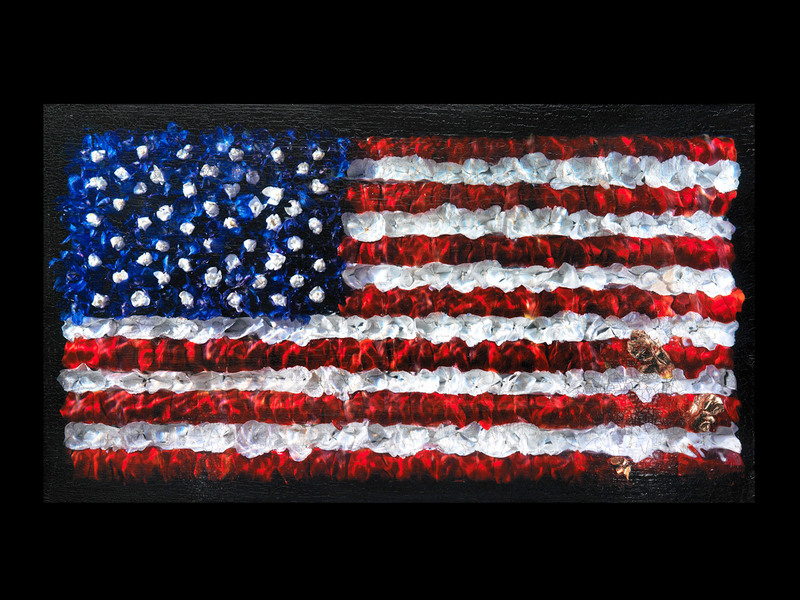 Reflecting a nation’s foundational ideal overwhelmed by the turbulent waves of gold-etched capitalism and political action. 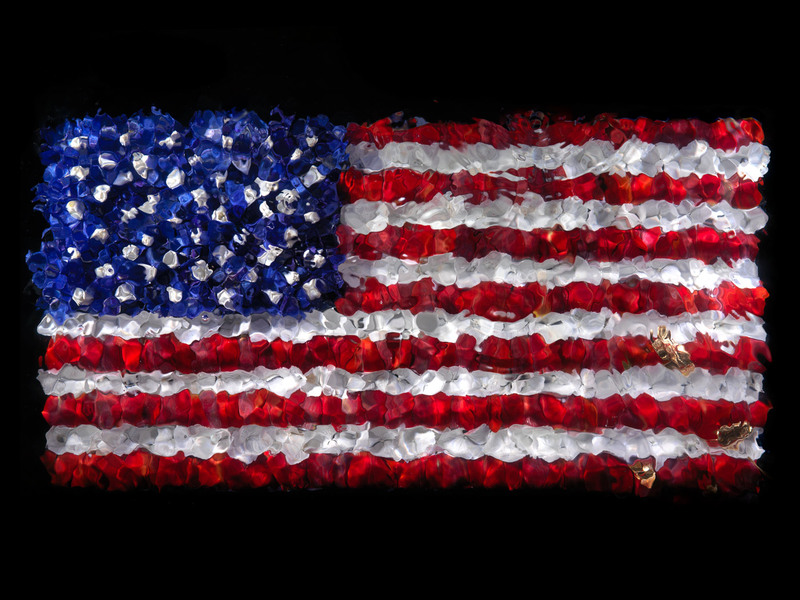 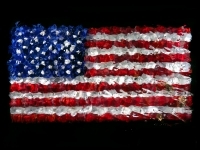 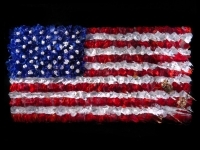 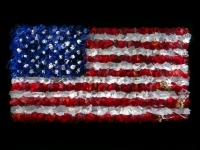 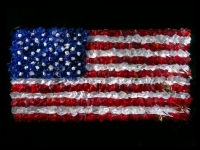 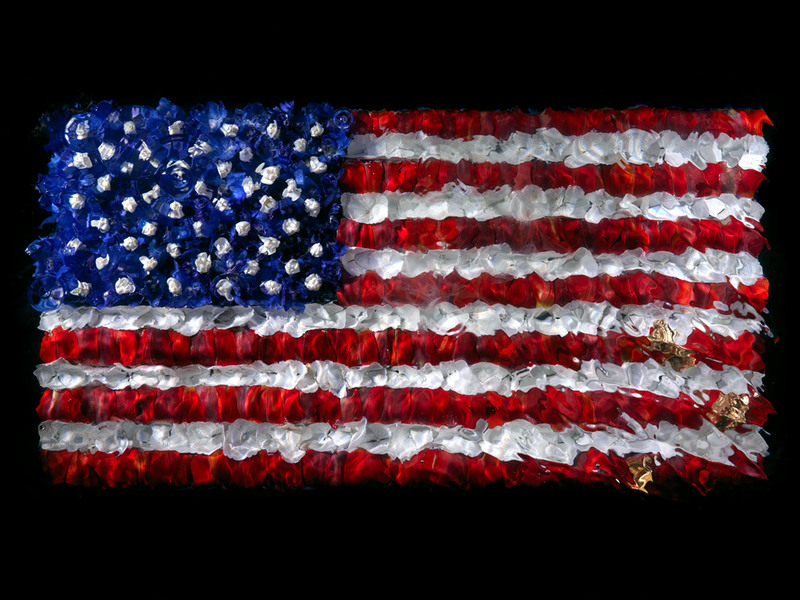 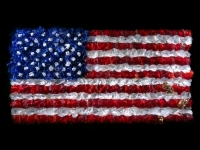 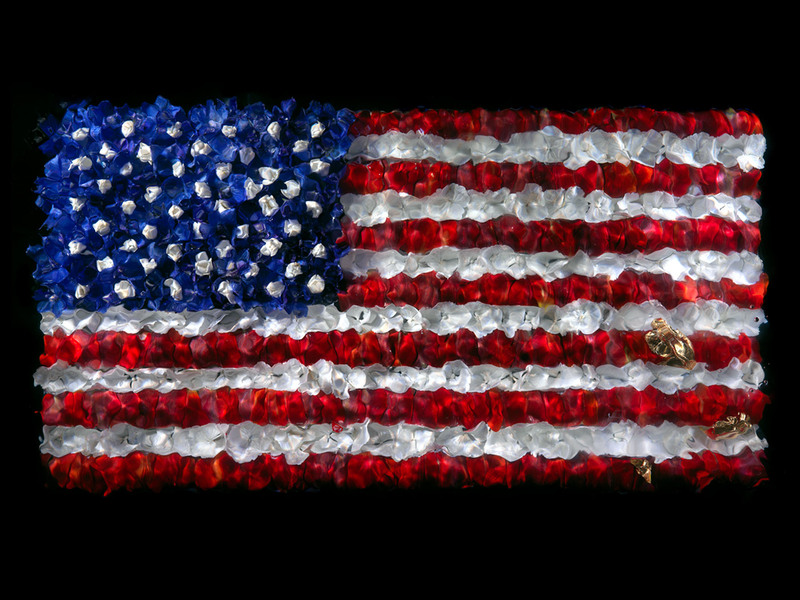 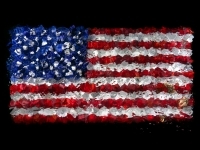 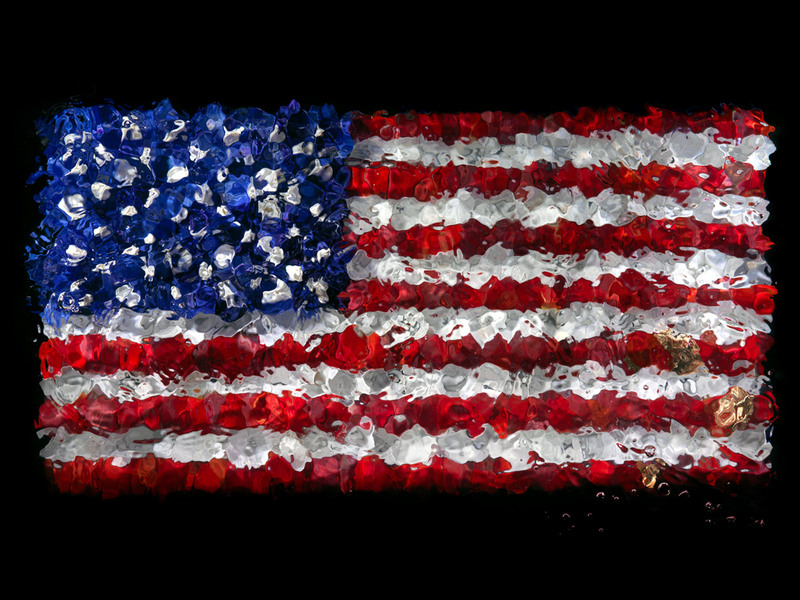 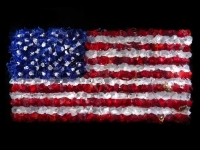 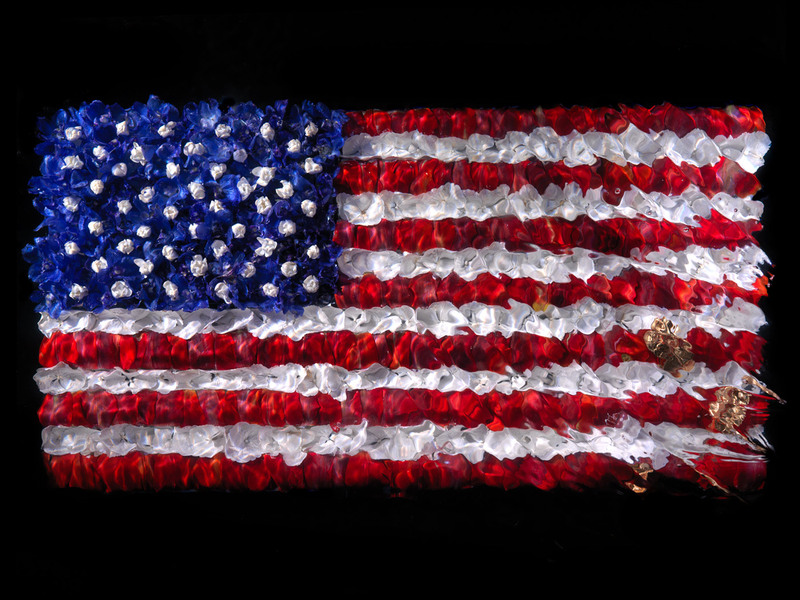 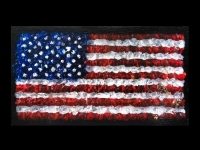 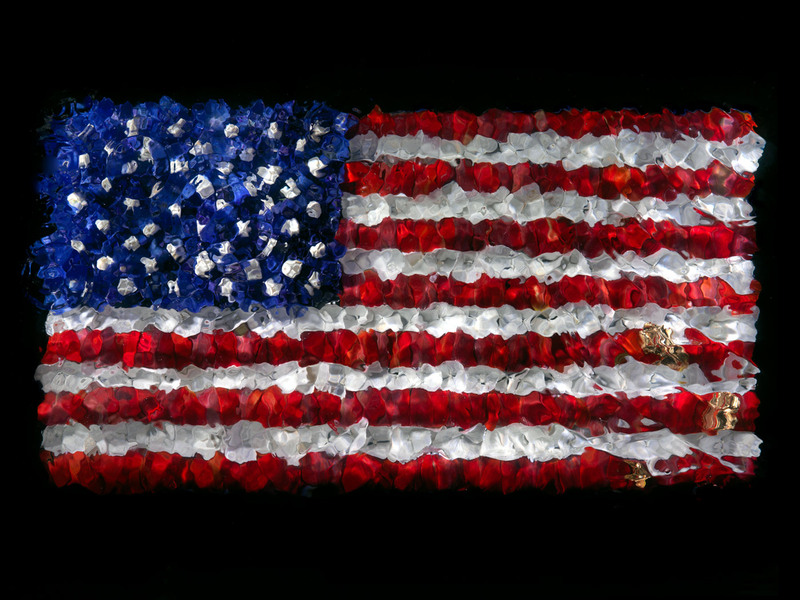 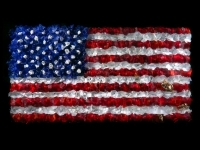 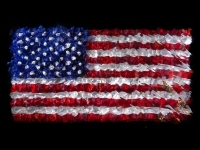 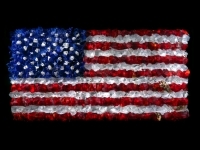 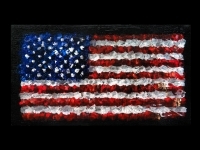 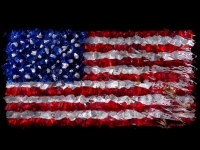 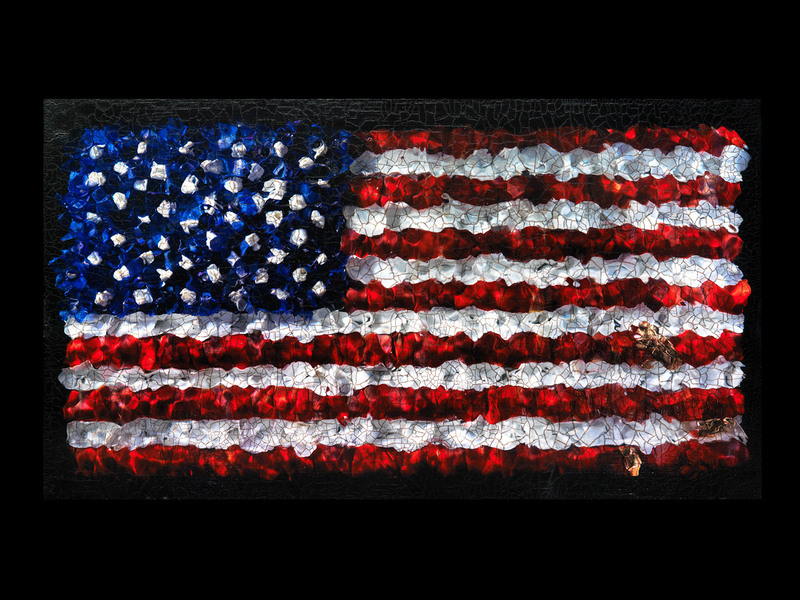 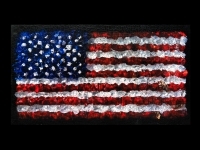 Composed of over 2000 rose and tulip petals, the artist has created an image of the flag in the same manner of a Vanitas still life - reflecting the earthly life and the worthless nature of all earthly goods and pursuits - while signalling the death and decay of democracy at the turn of the 21st Century. 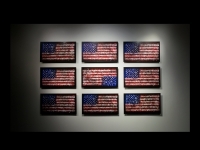 Alexander James comments, ‘For me this work was import and to create and was the very first time in 30 years that politics have influenced such a direct piece. 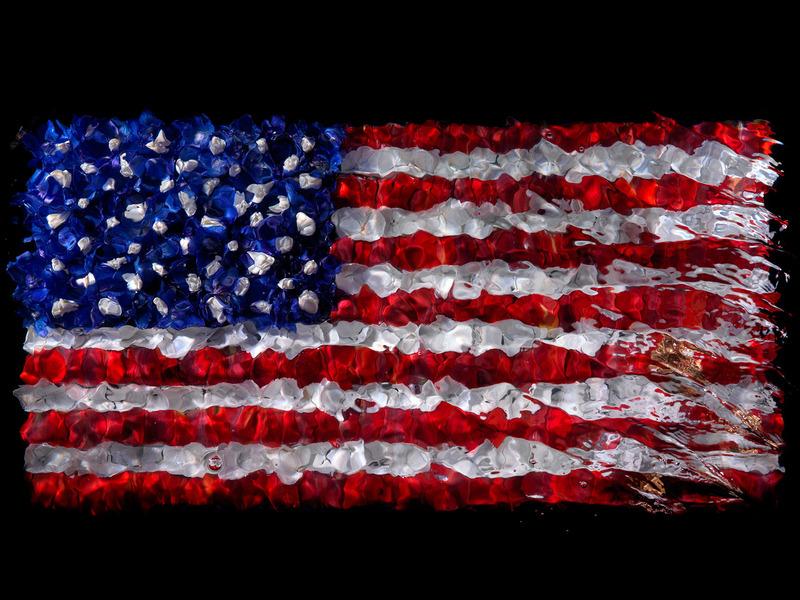 This is my moment mori to the American dream; ‘Death of the dream of democracy’. 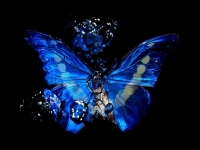 The second body of work presented for the first time, ‘Transparency of a dream illuminated’ a continuation of the artist’s ‘Swarm’ series for which he has become so well recognised. 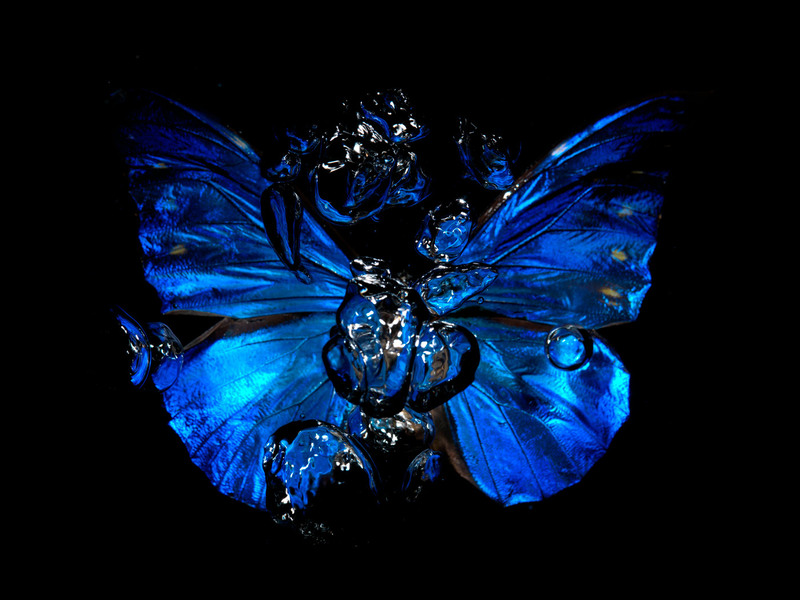 Photographed over a period of several years, Transparency of a Dream symbolises the transformative powers of resurrection and rebirth. 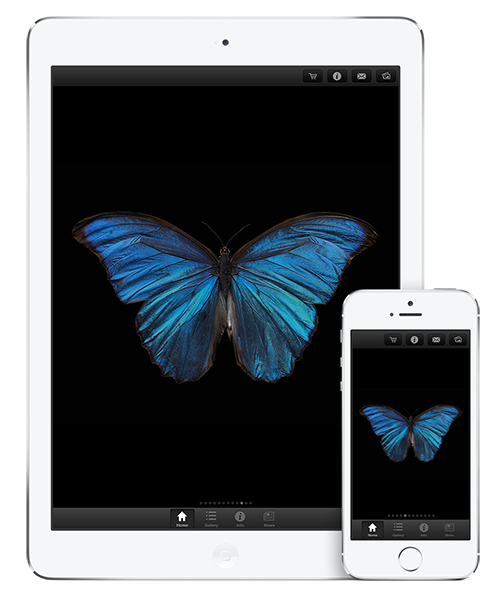 To achieve this feat James first captured a single 8 x 10-inch film plate with a parent butterfly specimen, it’s descendants then overlaid the original transparency plate to create one image in unison. 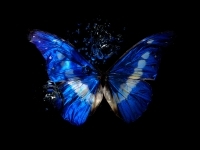 At once ethereal, joyously beautiful, these works symbolise the transformative power of nature and our emotional and aesthetic engagement with life as we know it. 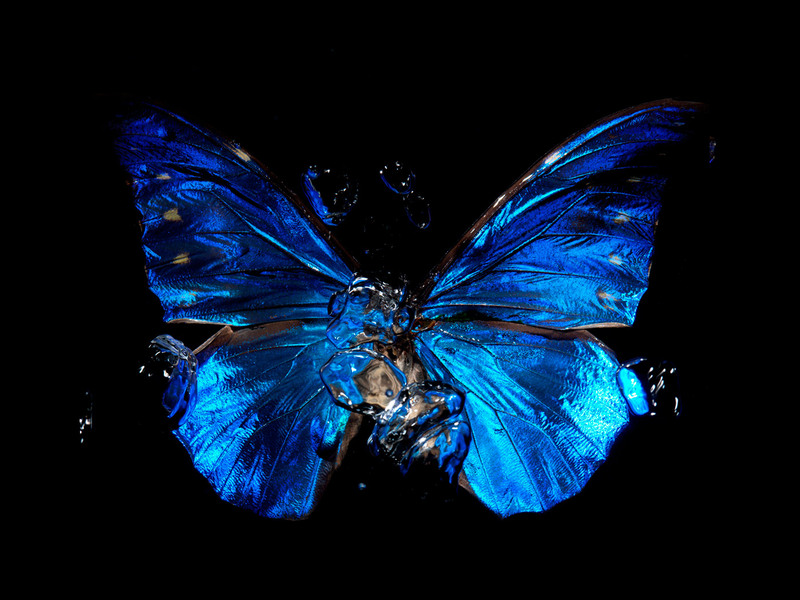 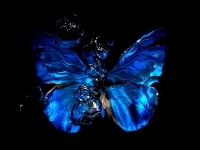 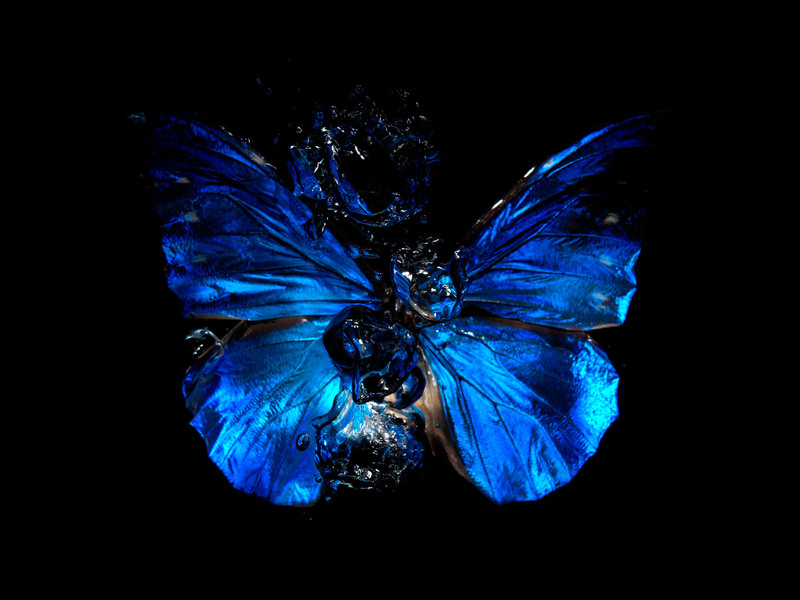 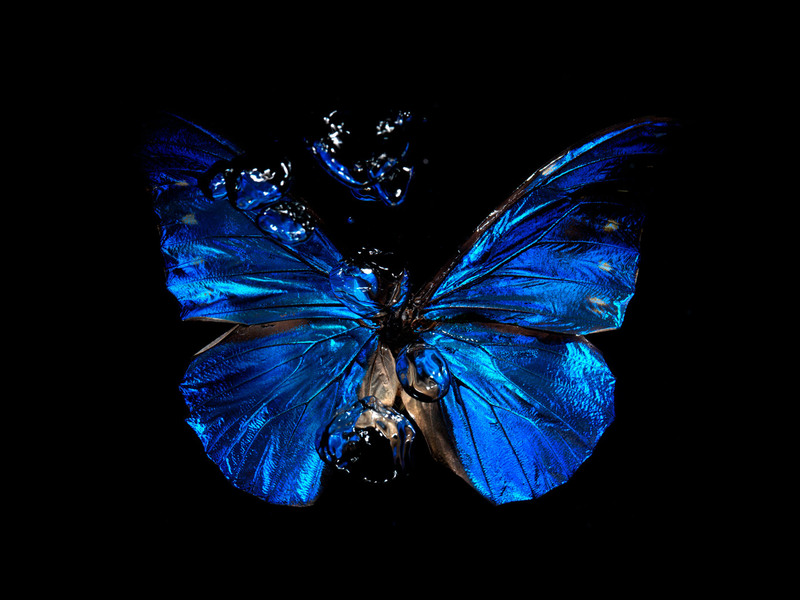 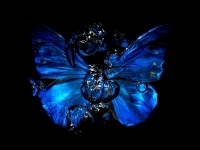 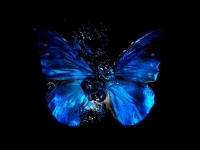 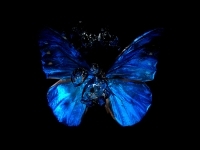 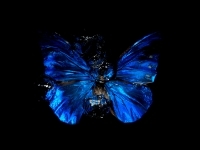 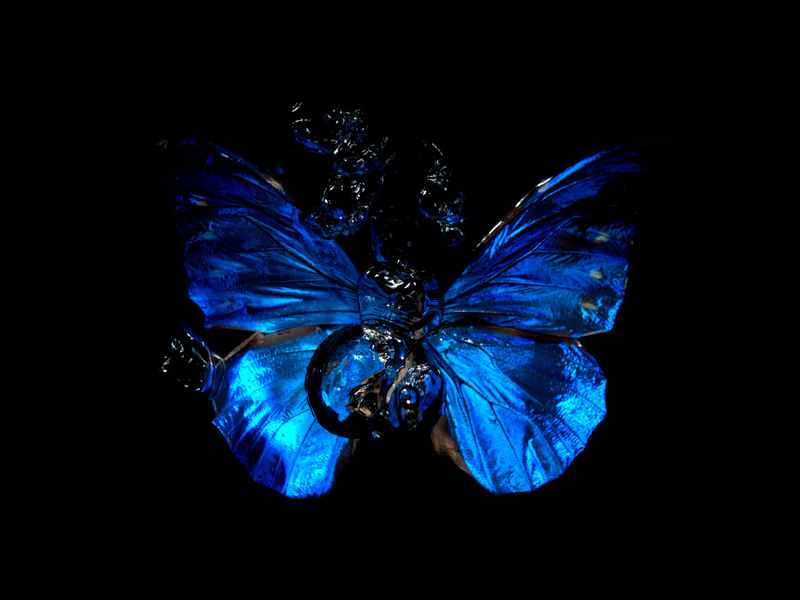 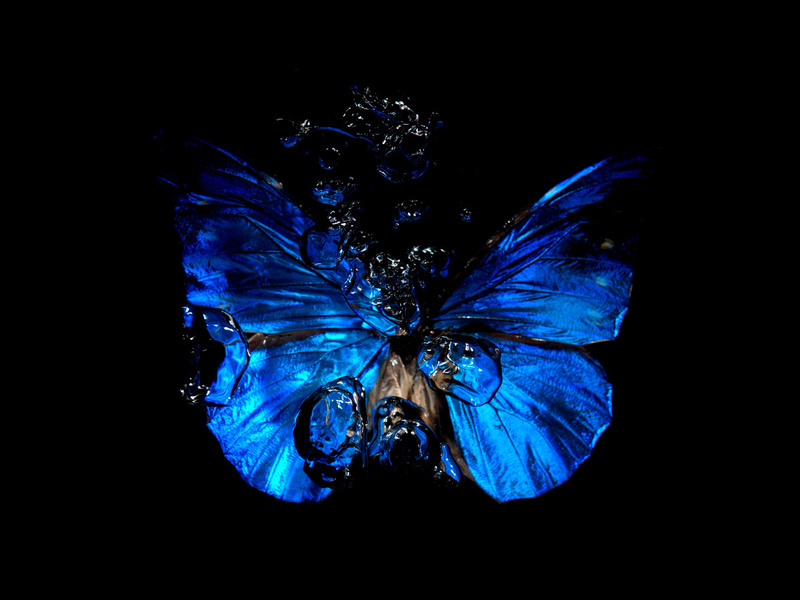 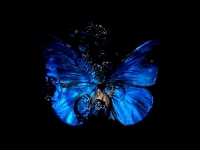 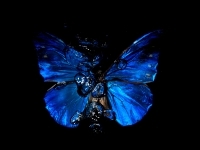 ‘Nature is danger’, states Alexander James, ‘and beauty is intertwined in a never ending dance.’ In captivating the butterfly motif, James’ cultivated the rare Morpho species with great care, having nurtured & reared the butterflies in his own studio where he then photographed the species underwater. Presented at the exhibition, these new and unique pieces from Transparency of a Dream are ingenious creation of extraordinary museum-standard illuminated backlit photography; a technical feat that creates a mesmerising and vibrant spectacle. 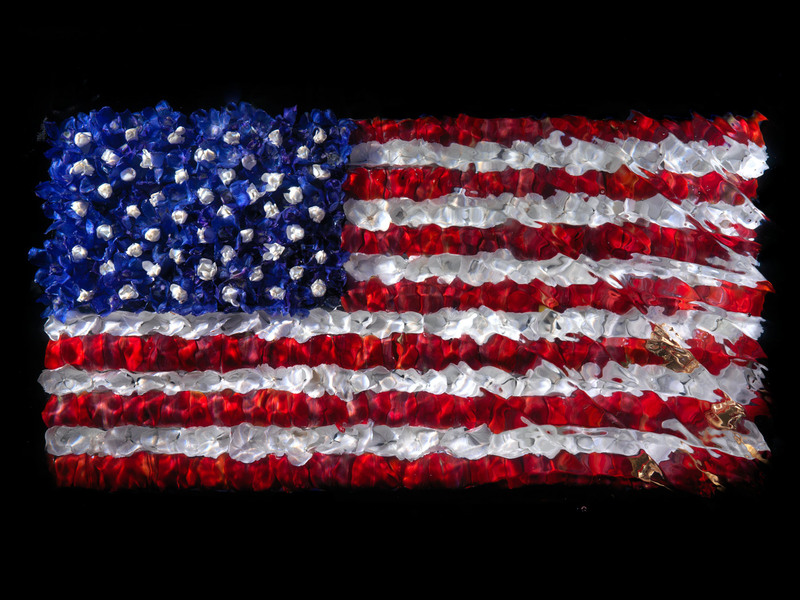 For over thirty years, British artist and photographer Alexander James has skilfully composed sculptural scenes from beautifully hand crafted materials through studio and location based practices. 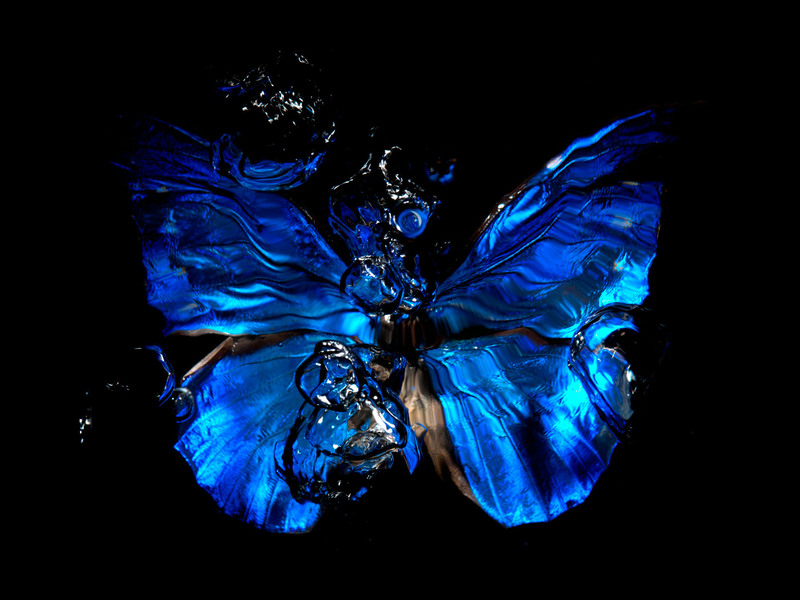 Working solely with an antique analogue large format cameras to convey his philosophy of ‘in-camera purity’, James explores each piece in relation painting with light through the alchemy of water by distinctively combining photography, sculpture and painting into one singular, unique image. except as a signal of dire distress in instances of extreme danger to life or property.